Foilboard AlpineFoil RX-V5S 142 x 52,5 - 36 liters Delivery with one footstrap. 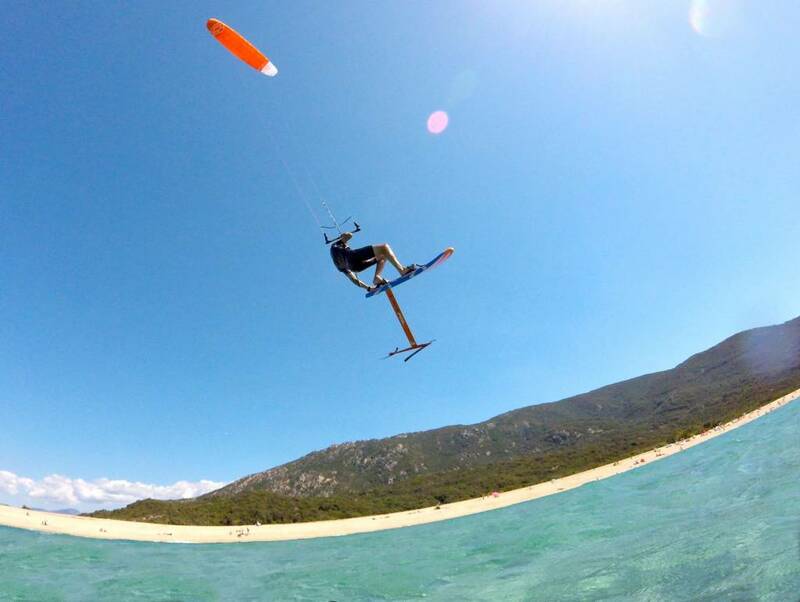 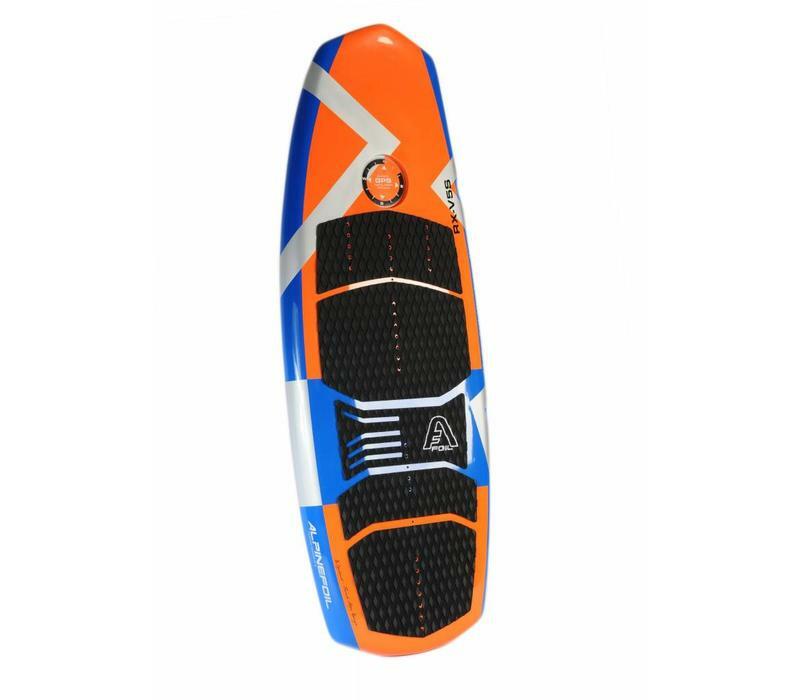 The Alpinefoil RX-V5 S design is the culmination of more than a decade of experience in kitefoil riding and manufacturing and is our best all-around dedicated kitefoil board. 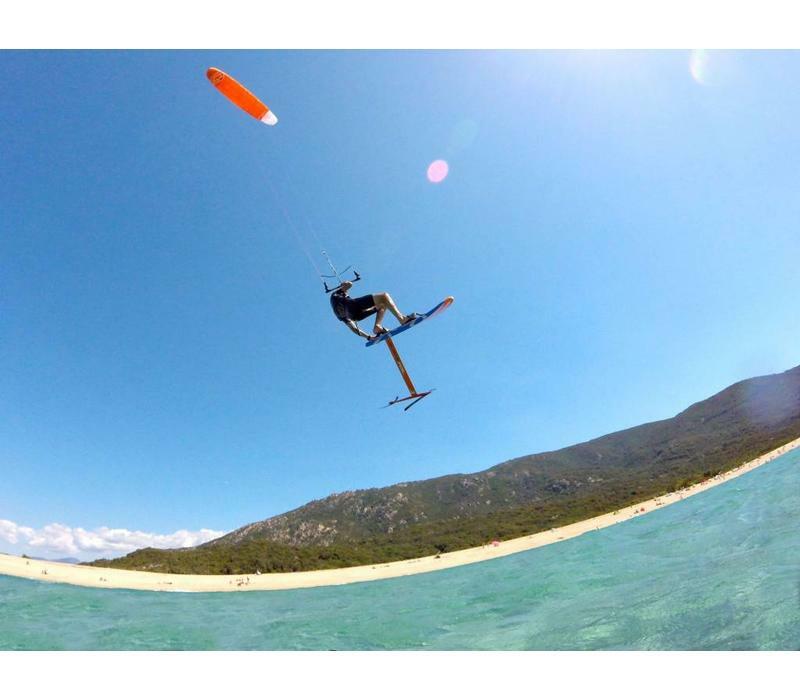 The RX-V5 S has enough volume to help beginners get going quickly and to for easy touch-and-go landings and takeoffs during transitions. 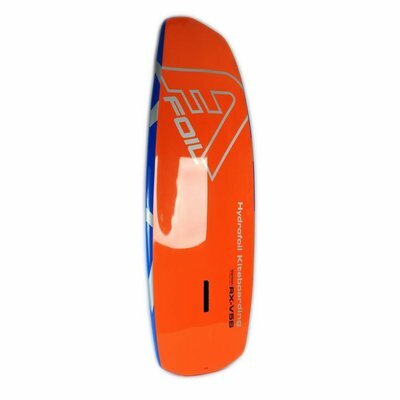 This is a dedicated foil board with no fin boxes. 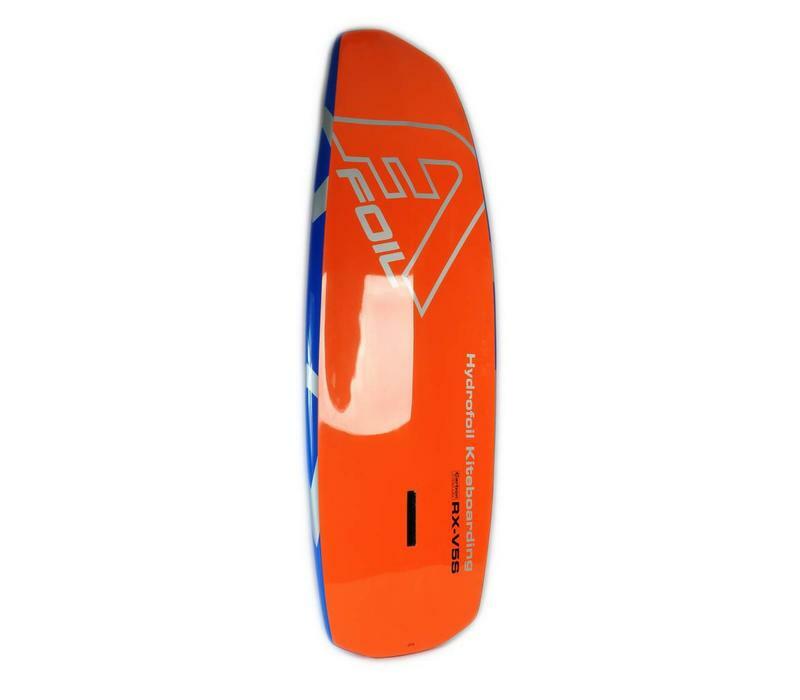 If you are not racing and you just want one foilboard, the RX-V5 S is the board for you! 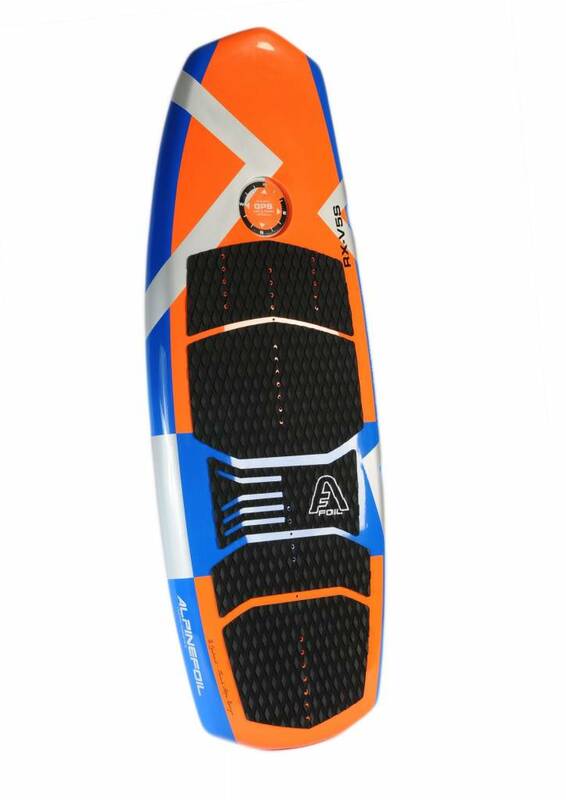 Airex epoxy fiberglass sandwich contruction with carbon and bamboo rail reinforcements 2016. 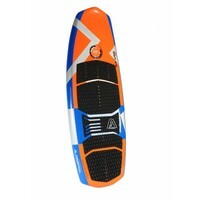 Double concave hull, integrated carbon KF-Box, GPS mount, and 32 footstrap inserts for extreme versatility. 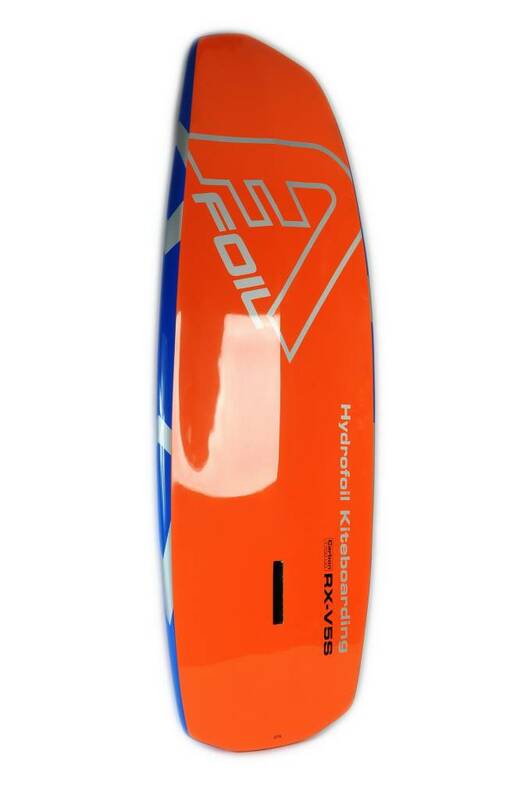 142 x 52,5cm and 36 liters volume.